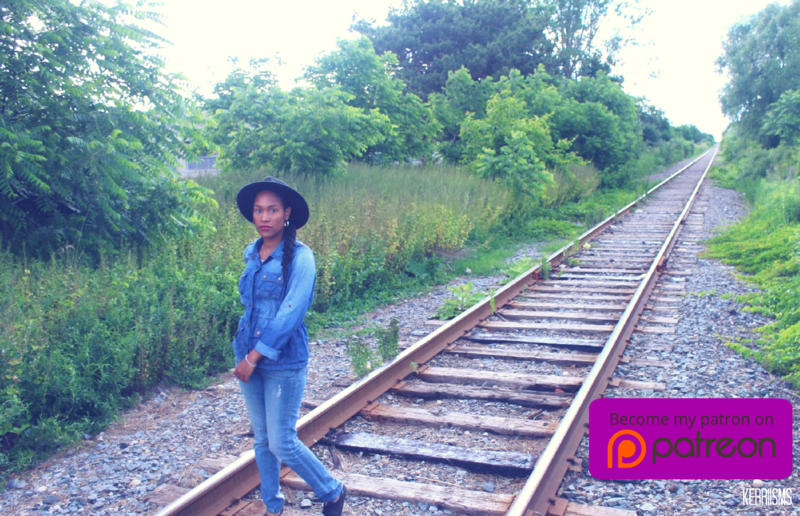 Toronto's favorite Brooklyn girl | STAY TUNED and STAY TRUE! Entrepreneurship is all game, a good game if you want it to be. When the rules of the games change, change tactics, strategize, and plan accordingly. What is it like for the modern 21st-century woman these days? Can women really have it all? Dear SZA stans, do not gasp but I was a late SZA fan. My experience so far with IPSY and my thoughts on the beauty subscription service. Where Does Shea Moisture Go From Here? It felt like déjà vu, just like a lot of ads from different beauty companies I saw while growing up. YouTube, if you're reading this, you have given me the BEST blessing in disguise. I just got the biggest challenge and a guidebook to go with it. Okay, YouTube: CHALLENGE ACCEPTED. This may be the most important thing to say. You took off your cool and met that person halfway, but that was not enough. But you know what, that is not a bad thing. No, not at all. You ALLOWED YOURSELF TO BE VULNERABLE AND WILD AND OPEN AND FREE. 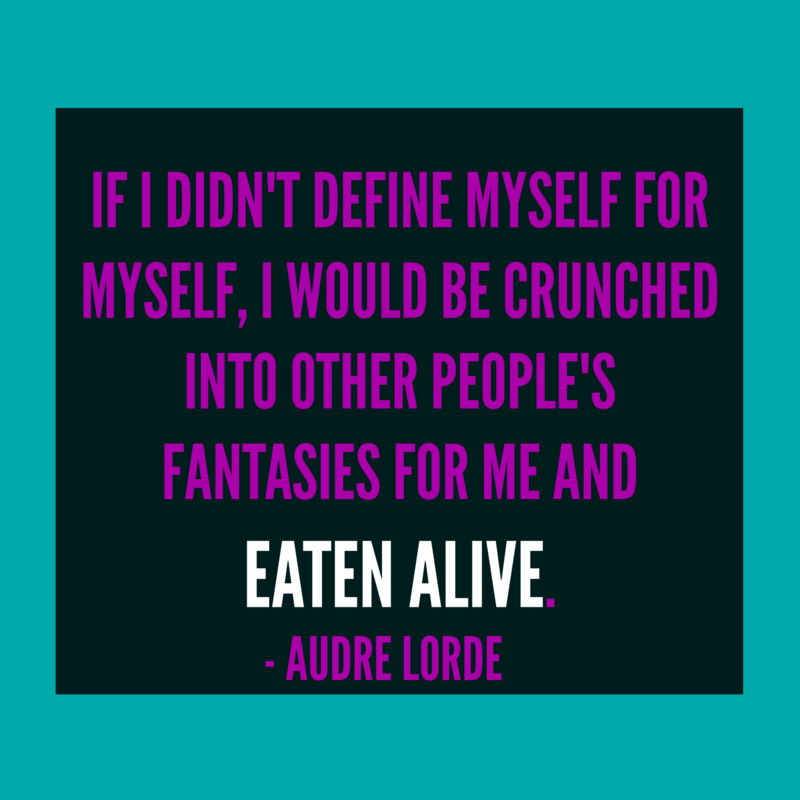 Who made self-doubt so powerful? Why is the hole harder to crawl out of than it was to jump in? The thing is, it was you. It was always you. A negative thought crept in, and you allowed it to dwell and make itself comfortable. Then, it invited its friends over for a dinner party and what was meant to be a dinner party turned into an all-inclusive trip paid at your expense. 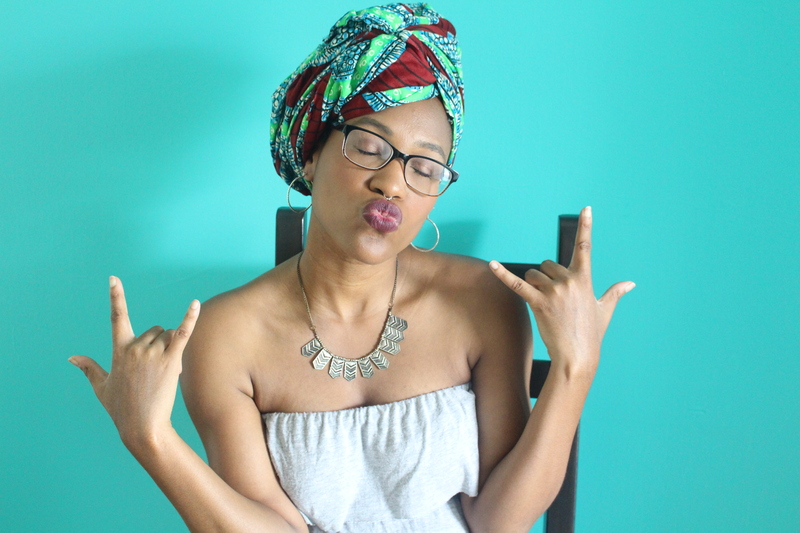 KERRIISMS is a Caribbean-infused Toronto-born and Brooklyn-raised blogger, podcaster, and YouTuber who also moonlights as a writer and singer. 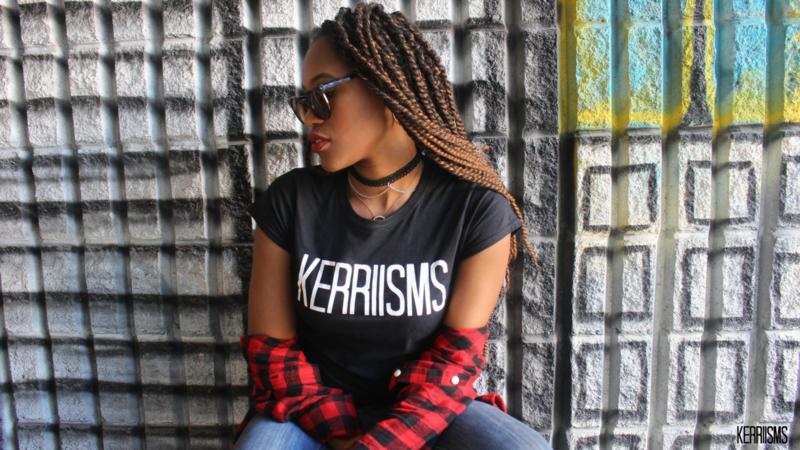 KERRIISMS specializes in lifestyle-related content, beauty reviews and tutorials, and the occasional music cover. For business inquiries and/or collaborations, follow KERRIISMS on YouTube, Instagram, Twitter, and Facebook and/or send a message to kerriisms@gmail.com. Click here to join 9,299 other members of the KERRIISMS crew for FREE resources, exclusive discounts, and your regular KERRIISMS update. Click here to support KERRIISMS and continue receiving quality content from Toronto's favorite Brooklyn girl!